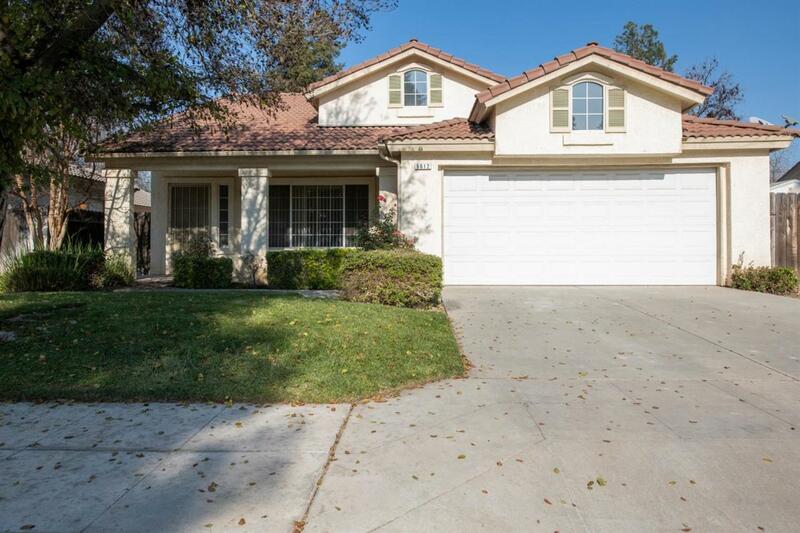 Three bedroom, two bath home in a quiet, family-friendly neighborhood. 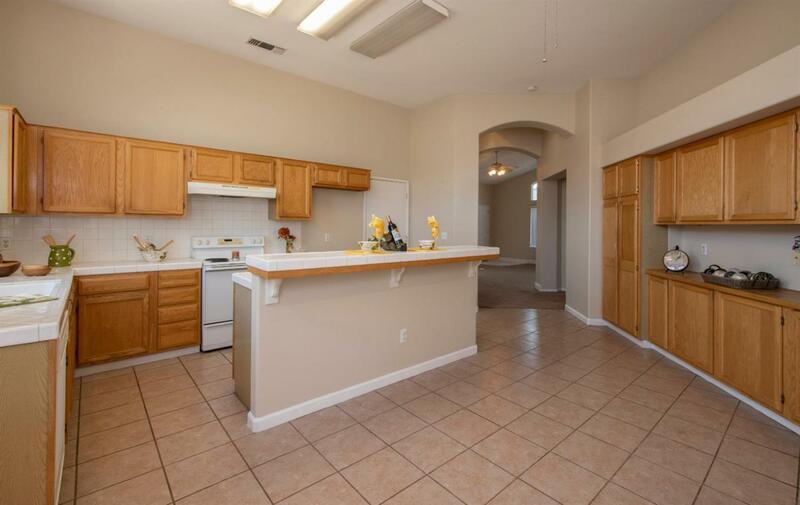 The spacious floorplan offers a family room with vaulted ceilings and tile fireplace, an open, light filled kitchen with center island, breakfast bar and eating area. Each of the bedrooms includes a ceiling fan and spacious closet. 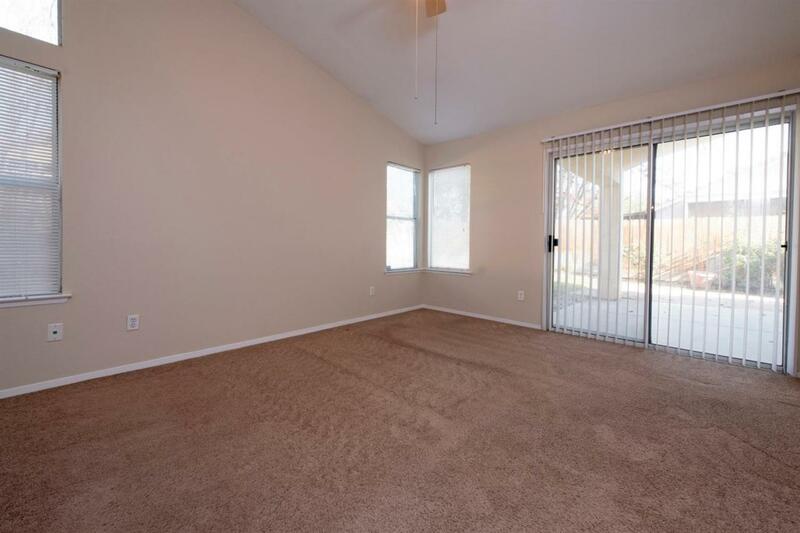 The master bedroom has vaulted ceilings and access to the backyard. 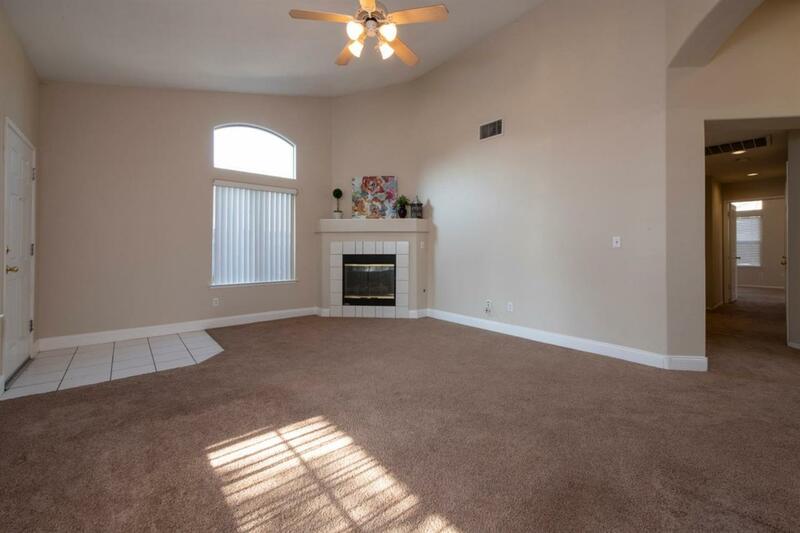 Entertain guests on the covered patio and enjoy a large yard with RV parking and plenty of shade. This home is located within walking distance to Liddell Elementary and Koligian park and is a short drive to the Riverside Golf Course as well as the Marketplace at El Paseo.